Suzanne Mariani Lachman maintained affiliation with the Broome County Arts Council, the Tioga County Arts Council and the Cooperative Gallery 213 in Binghamton, NY. NEWARK VALLEY, NY, September 27, 2018 — Marquis Who's Who, the world's premier publisher of biographical profiles, is proud to present Suzanne Mariani Lachman with the Albert Nelson Marquis Lifetime Achievement Award. An accomplished listee, Suzanne Mariani Lachman celebrates many years' experience in her professional network, and has been noted for achievements, leadership qualities, and the credentials and successes she has accrued in her field. As in all Marquis Who's Who biographical volumes, individuals profiled are selected on the basis of current reference value. Factors such as position, noteworthy accomplishments, visibility, and prominence in a field are all taken into account during the selection process. 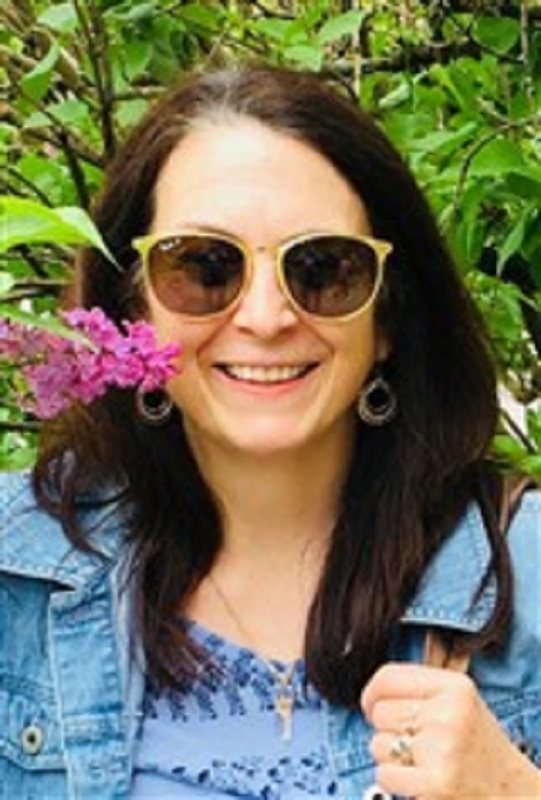 Ms. Lachman holds a Bachelor of Science from SUNY Geneseo, a Master of Science from Binghamton University, and a certificate of advanced study from the State University College of New York at Cortland. She is also certified in kindergarten through sixth grade general education and kindergarten through twelfth grade special education. While completing her studies, Ms. Lachman volunteered with the Special Olympics, which initially piqued her interest in working with special needs children. Ms. Lachman began her career as a teacher of special education with the Cincinnatus Central School District in New York. Throughout her career, she went on to work with the Onadaga Cortland Madison Board of Cooperative Educational Services in Cortland, New York, and the Newark Valley Central School District. She also served as an adjunct lecturer and supervisor of student teachers at the Graduate School of Education for Binghamton University. Ms. Lachman spent the remainder of her career as the director of special education in the Newark Valley Schools before retiring in 2012. As an educator for 35 years, Ms. Lachman has strived to impact and improve the lives of numerous children with special needs and their families by providing necessary instruction, services, and support tailored to their unique needs within public schools. In addition, she was able to make a difference in higher education as well, by helping to prepare graduate level students to become effective and caring classroom teachers. As a skilled educator, Ms. Lachman has experienced many instances wherein students would return to her and express that she was the reason they chose to pursue a certain career path. In retirement, Ms. Lachman is currently pursuing her passion as a visual artist, as she has always been interested in art. She creates original oil and acrylic paintings of land and seascapes, floral designs, and pet portraits. Her work is continually displayed and sold throughout her community, bringing beauty and joy to the surrounding environments. For her accomplishments in education and her artistic talent, Ms. Lachman was a Broome-Tioga Teacher Center grantee and has received several art awards from numerous local art shows and events. Among all of her professional and personal accolades, however, Ms. Lachman cites her most prominent and life-changing moment as giving birth to her daughter, Mayae. Today, in order to remain aware of developments in her field, she has maintained affiliation with the Broome County Arts Council, the Tioga County Arts Council, the Cooperative Gallery 213 in Binghamton, NY, and the Artistic Visions Art Group in Owego, NY. Previous professional memberships include the Association for Supervision and Curriculum Development, the School Administrators Association of New York State, and the Council of New York Special Education Administrators. Ms. Lachman has also been selected for inclusion in multiple editions of Who's Who in American Education. In recognition of outstanding contributions to her profession and the Marquis Who's Who community, Suzanne Mariani Lachman has been featured on the Albert Nelson Marquis Lifetime Achievement website. Please visit www.ltachievers.com for more information about this honor.